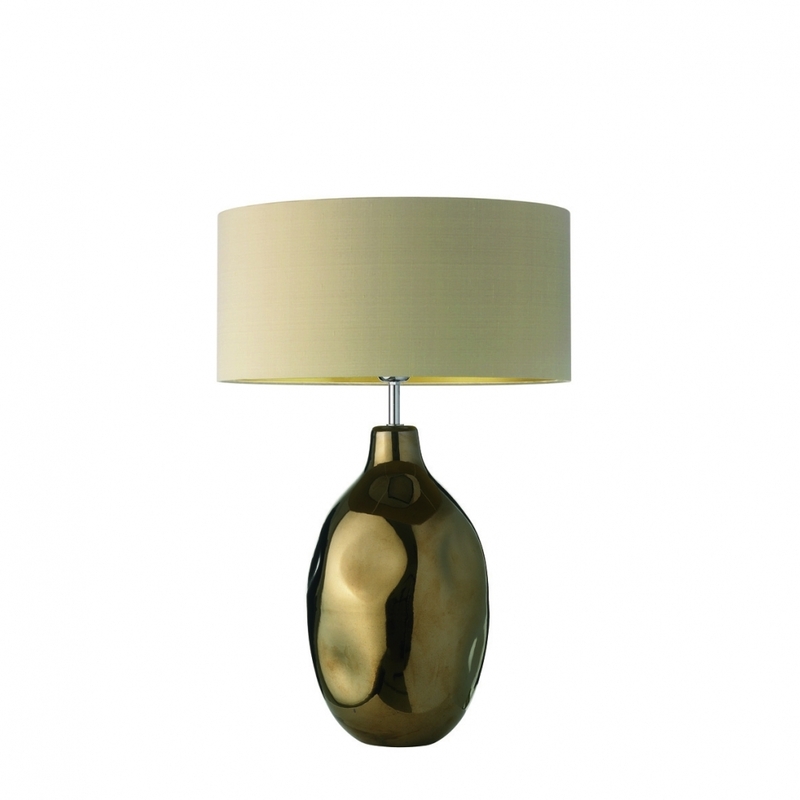 The Cordroba Medium Table Lamp by Heathfield & Co will add a striking element to a bedroom or living space. Finished with a metallic glaze, the natural form and organic shape is available in Bronze or Pewter. An opulent addition to your interior design scheme, complete the look with a luxurious shade. Available in a variety of colours and materials. Make an enquiry for more information.